The afternoon wore miserably on, but at last there was nothing for it but to say good-bye and go. 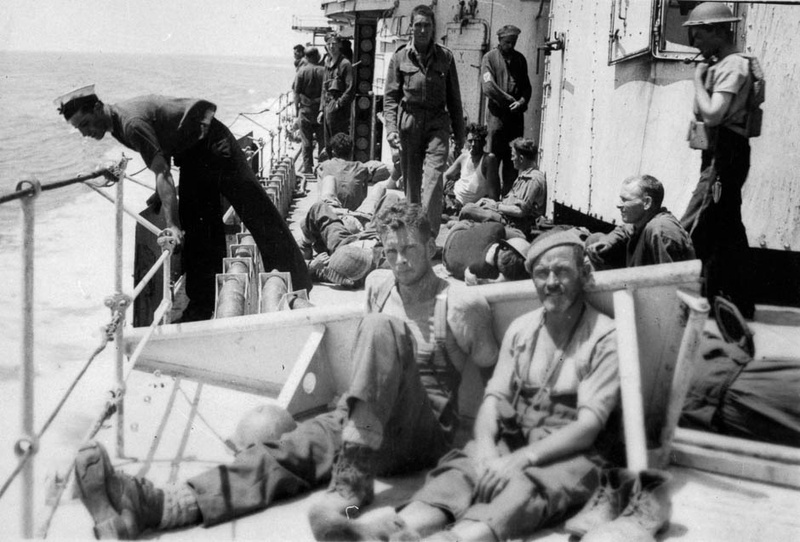 … We had a tramp of some miles to the beach, the last part lined with men who had lost their units and were hoping for a place with us. Some begged and implored, most simply watched stonily, so that we felt bitterly ashamed. There was a cordon around the beach with orders to shoot any man who tried to break in. I had to count my men through. We were the last unit to pass…. 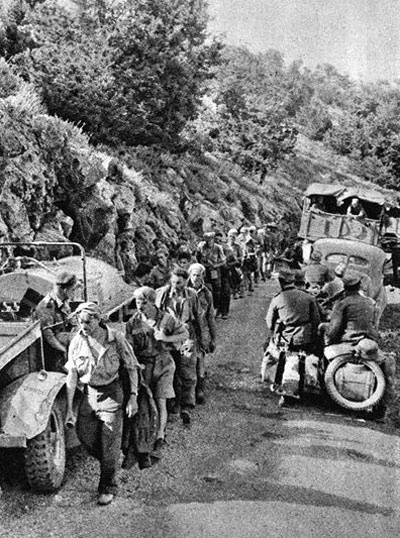 People have argued about the Battle for Crete since it occurred. The Allied forces on the island knew of the enemy’s intentions and had the chance to inflict a humiliating defeat on the Germans – the first they would have suffered on land during the war. Who was responsible for the mistakes that allowed the Germans to gain control of the vital airfield at Maleme and hold it against subsequent counter-attacks? There is debate about the officers responsible for operations in the Maleme sector. The actions of Lieutenant-Colonel Leslie Andrew VC, the commander of 22nd Battalion in the crucial positions dominating the airfield, have come under question; some think he may have lost his nerve. Andrew’s decision to pull back off Hill 107 during the night of 20–21 May 1941 opened the way for the Germans to occupy it without opposition on the morning of the 21st. Assuming incorrectly that two of his companies on the edge of the airfield had been overrun, Andrew decided to pull back to defensive positions before daylight, when the Luftwaffe (German air force) would make such a manoeuvre too dangerous. The commanders of the neighbouring battalions, Lieutenant-Colonels J.M. Allen (21st Battalion) and D.F. Leckie (23rd Battalion), have also been criticised for failing to carry out their pre-invasion orders: to counter-attack immediately if the Germans secured a lodgement on the airfield. A failure to perceive the danger, some uncertainty in the pre-invasion orders and the lack of drive exhibited by their superior ensured that neither battalion intervened to assist 22nd Battalion. But the suggestion by historian Tony Simpson that Leckie had a nervous breakdown on the first morning which accounts for 23rd Battalion’s failure to go to 22nd’s assistance can be discounted. Although Simpson’s claim was based on the recollection of an officer of the battalion, several others who were present have strongly rejected any suggestion that Leckie was incapacitated. 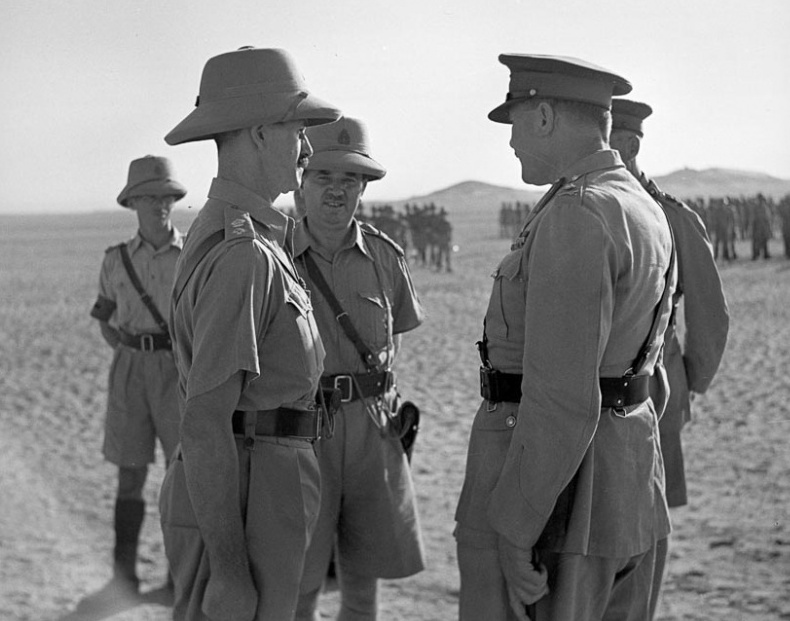 Instead, they have pointed to the orders he received from his superior, Brigadier James Hargest, 5th (NZ) Brigade’s commander. Hargest has come under most scrutiny. His lethargy and lack of judgement during the first two days of the battle placed a spotlight on how he came to be serving with the 2nd New Zealand Expeditionary Force (2NZEF). In 1939 he had been found unfit for overseas service but had secured a commission through his political connections as a Member of Parliament. Hargest accepted Andrew’s plans to pull back from Hill 107 during the 20th – ‘If you must, you must’ – and led Leckie and Allen to believe that 22nd Battalion was holding its own at Maleme without the need for assistance. The fact that he remained at his headquarters, well removed from the scene of action, has also been criticised. Controversy also surrounds the actions of the temporary commander of the 2nd New Zealand Division, Brigadier Edward Puttick. His failure to order a counter-attack on the German concentration in the Prison Valley on the 20th was perhaps his biggest tactical error of the campaign. He was reluctant to commit his reserves because of a fear of a further airborne landing, but more especially because of the perceived threat from the sea. He too failed to grasp the situation on the first day and ensure a more aggressive response on Hargest’s part. Creforce commander Major-General Bernard Freyberg has also been the subject of considerable criticism. As overall commander of the Allied forces on Crete, he must take responsibility for the failure. His performance was criticised at the time by several of his subordinates. Hargest, for example, complained to Prime Minister Peter Fraser that Freyberg did not ‘keep control over the conduct of operations’, failed to take his senior officers into his confidence and occasionally left doubts as to his intentions. 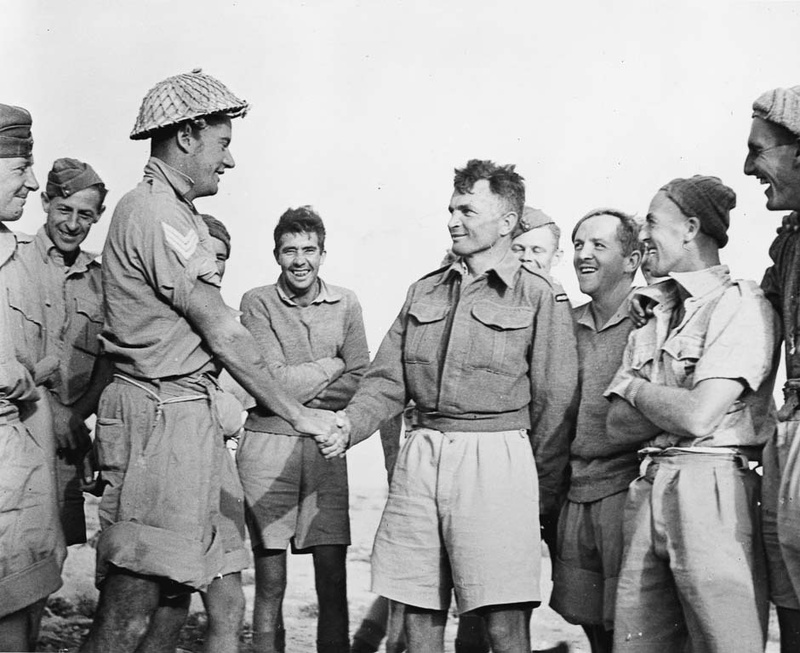 Brigadier Lindsay Inglis, commander of 4th (NZ) Brigade, also raised doubts about Freyberg’s conduct of the battle at a meeting with British Prime Minister Winston Churchill in London shortly afterwards. These contemporary criticisms have been echoed more recently by several British historians (Antony Beevor, Callum MacDonald) in light of revelations of the ULTRA intelligence available to Freyberg. They accuse him of muddled thinking and of making a key mistake on 21 May based on a misreading of an ULTRA signal. This, they argued, led to the counter-attack by 28th (Maori) and 20th Battalions being fatally delayed on Freyberg’s orders because he expected an imminent seaborne attack. Freyberg made serious tactical errors in both his dispositions (especially leaving the area west of the Tavronitis River unguarded) and his response to the invasion. But the ULTRA argument is too simplistic as an explanation for the failure of the crucial counter-attack. Even if that attack was delayed by Freyberg, there can be no certainty it would have succeeded if it had gone ahead at the earlier time planned – given that it was in two-battalion strength only and the Germans at the airfield had been reinforced by fresh troops the previous day.